Yesterday marked the first day of the Year of the Snake. Though I would have loved to celebrate by going out to have noodles and dumplings, San Francisco’s best Chinese restaurants were either closed or packed to the brim with families! 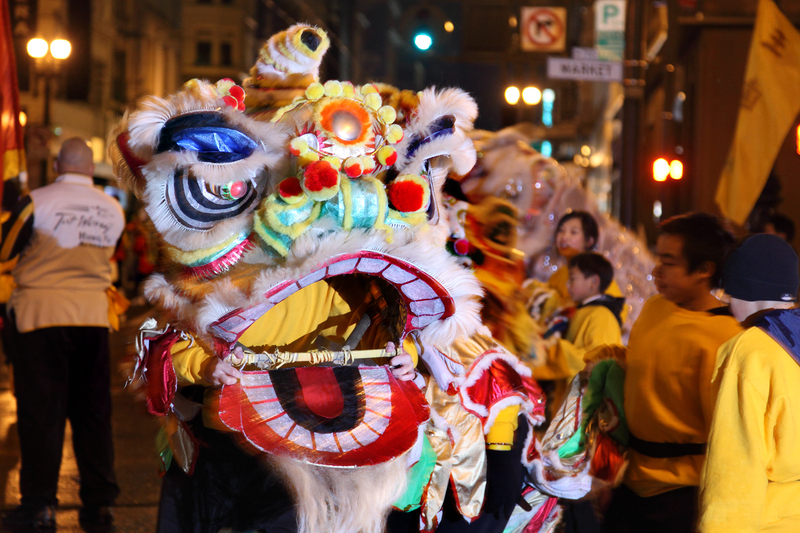 Not to fear, the festivities in San Francisco are just beginning – we are looking at the next two weeks of food and flowers, finally culminating in the Chinese New Year’s Parade on February 23rd and the festival in Chinatown on the 23rd and 24th. I am looking forward to picking up some of my favorite Chinese treats like jian dui and candied winter melon (táng dōng guā). Do you have any favorite Lunar New Year traditions or treats?